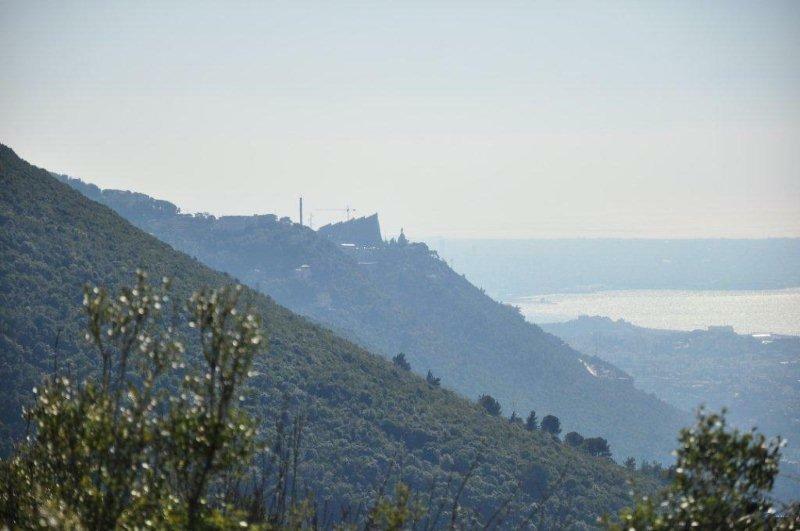 Caretaker Environment Minister Nazem Khoury announced Thursday that the Harissa Mountain area in Jounieh would be converted into a nature reserve in cooperation with the Maronite Patriarchate and the Jounieh Municipality. “The reserve will be a major resource, not just for the residents of Kesrouan, but also for all Lebanese,” he said. The decision was announced after Khoury, caretaker Information Minister Walid Daouk and Jounieh Mayor Antoine Frem, toured several sites in the Kesrouan town. The tour included the Green Garden project, which will be inaugurated in September, when its doors will be open to tourists and residents. Khoury also followed up on the issue of illegal entry fees at public beaches by going on a short cruise along Jounieh’s coastline. Daouk saluted the efforts of the Jounieh municipality for developing the region and increasing its number of green spaces.